Belmont University has been named the 2018 Best Music School for Veterans in Tennessee by College Factual. Belmont’s music program is ranked No. 1 out of 15 colleges and Universities reviewed by College Factual for veteran friendliness in Tennessee. 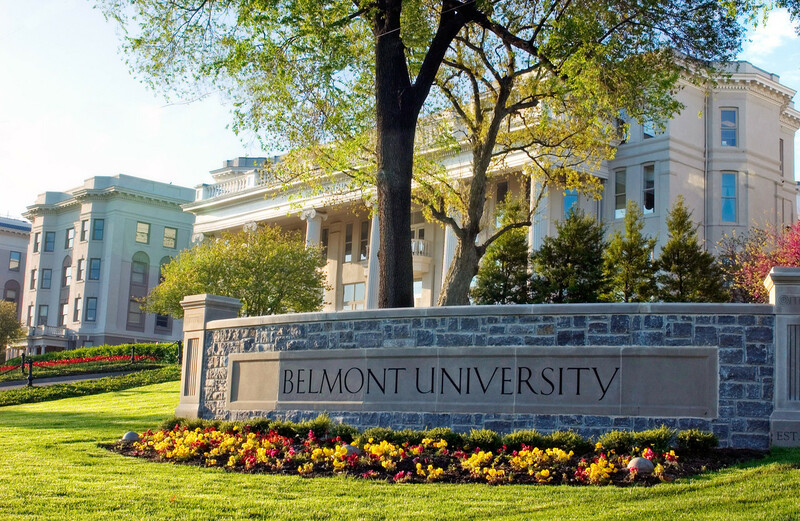 The is the second year in a row that Belmont has achieved this honor. Belmont has also been ranked in the top 15 percent of all schools reviewed by College Factual nationally for providing a quality music education to veterans.